Mandy and Brian Maidment set out to produce the finest raw dog food available, and deliver it direct to your door in an easy-to-use way, brilliantly packaged so all you have to do is - serve it! 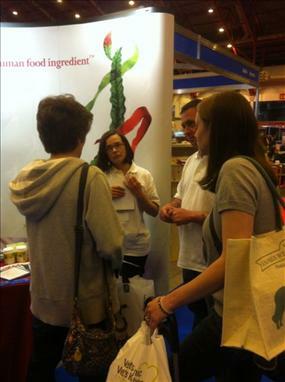 The are also committed to the finest human food quality ingredients, so they use Seagreens in their products. 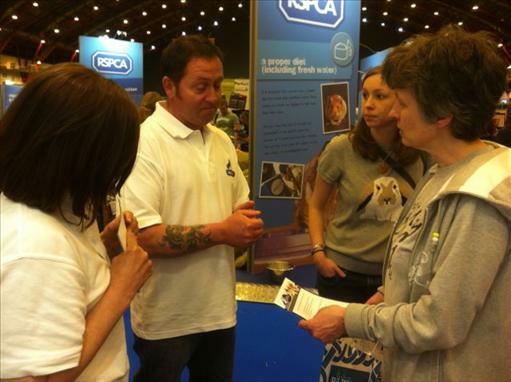 In May 2013 they joined Seagreens to talk about their work and products at the Seagreens exhibition stand at the 2013 London Pet Show. Wolf Tucker also sells Seagreens Pet & Equine Granules on their website!